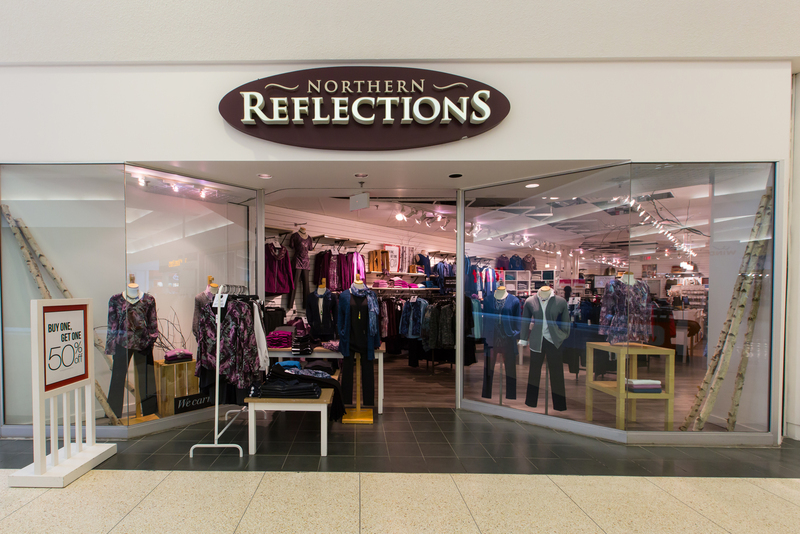 Since 1985 Northern Reflections has been a trusted - Canadian brand known for fashionable - unique women`s clothing created to flatter while offering a comfortable fit. Every item is designed by women - for women and goes beyond age - occupation - ethnicity - and all other ways that define people. It is simply about personal style and attitude. Our associates really are style experts - just walk into any Northern Reflections store - and they`ll help you coordinate - accessorize - and build a wardrobe that is right for you. Our new designs arrive every two weeks so stop by - say hello and see what just arrived. And as you`ve gotten better over the years - so have we - yet our vision has remained constant: we are devoted to our customers - passionate about our brand - and inspired by our people.